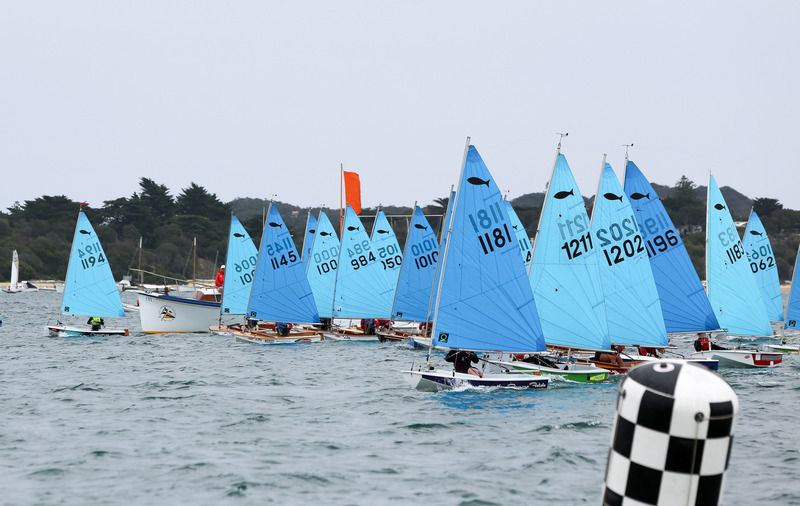 Our 2019 Victorian State Titles are being hosted by Rye Yacht Club over the weekend of 23, 24 February 2019. It's a fantastic venue for sailing! As usual there will be separate Novice and Open fleets so there is opportunity for every level of sailor to participate. The NOR is now out and entries are open.